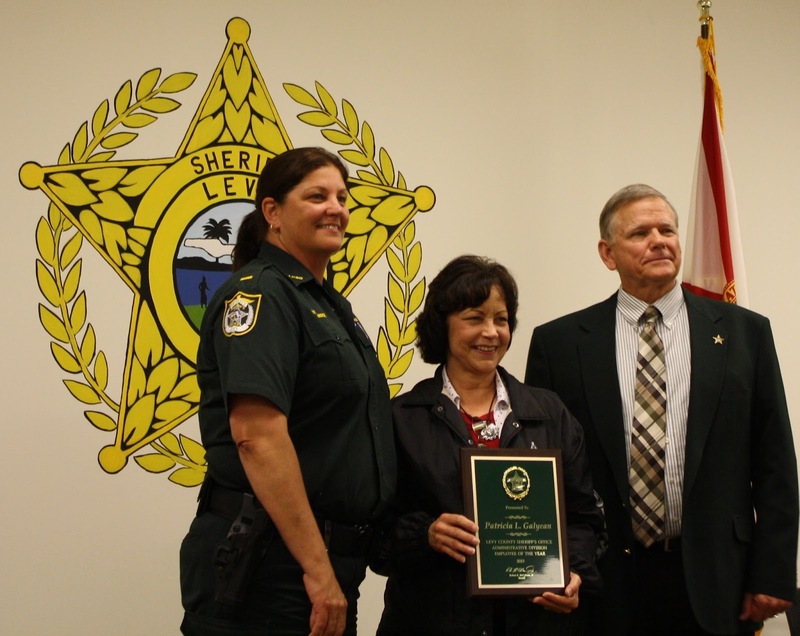 On March 15, 2016 the Levy County Sheriff’s Office held their semi-annual staff meeting. 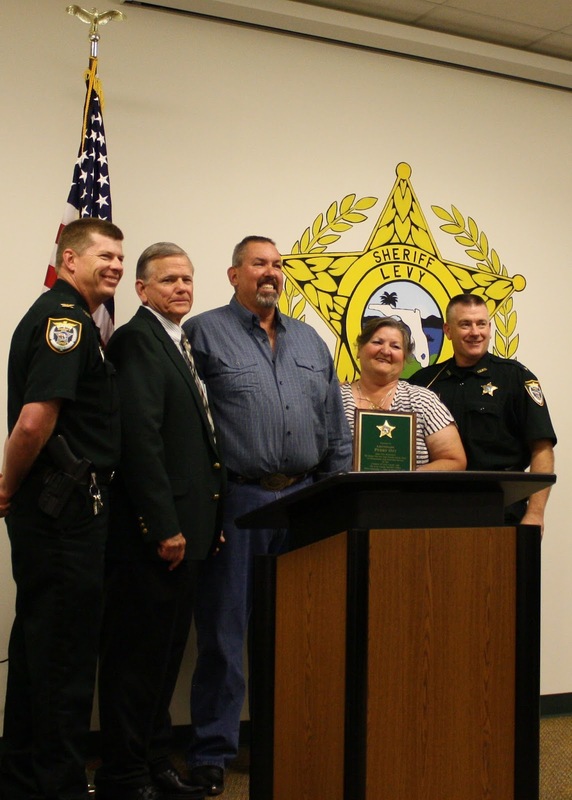 During this meeting Sheriff McCallum honored recent retiree Lieutenant Perry Ott. Lt. Ott served the citizens of Levy County and became a member of the LCSO family in 1988. Lt. Ott began his career with LCSO in the Jail and transferred to the Patrol Division in November of 1989. He served in our Patrol Division and advanced through the ranks being promoted to Lieutenant in February of 2012. His responsibilities include Watch Commander of the Alpha shift and as a Field Training Officer he is responsible for training and supervising the majority of our current Patrol Deputies. Lt. Ott joins his wife Linda in retirement and is looking forward to traveling the country and riding his motorcycle. His “can do” attitude and positive influence will truly be missed. Sheriff McCallum recognized and conducted the official swearing in of our newest members. Samantha Gilliard (Telecommunicator), Heather Lindsey (Telecommunicator), Raquel Alfonso (Victim Advocate), Paula Kennedy (Human Resource Director), Gloria Kilian (Professional Standards Assistant), Gary Garboski (Patrol Division), Amanda Lugo (Detention Bureau), Tonya Gainey (Detention Bureau) and Lee Dunn (Fleet Manager) took their Oath of Office and were welcomed into the LCSO family. 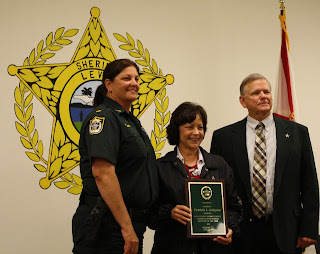 Sheriff McCallum recognized recent promotions and transfers and also congratulated Sergeant Joey Gore (Detention Bureau), Sergeant Anne Stacey (Detention Bureau) and Corporal Mayra Carroll (Detention Bureau) for their continued exceptional service. Lt. Jimmy Anderson is now assigned the responsibility of supervision of both the Alpha and Bravo Patrol units. Lt. Duane Dykstra is now assigned the responsibility of supervision of the Drug Task Force and Criminal Investigations Division. Lt. Scott Tummond is now assigned the responsibility of supervision of the Professional Standards Division. 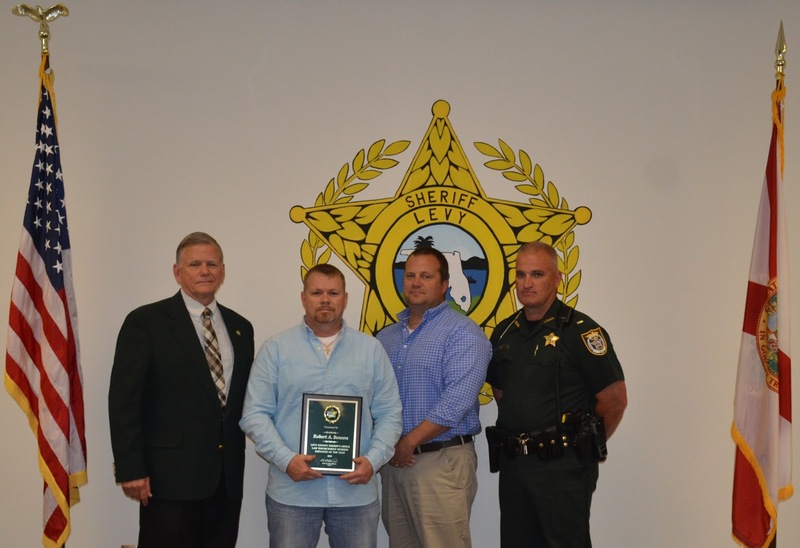 Five Lifesaving awards were presented by Sheriff McCallum. He honored the fast action of Detention Bureau members Nurse Jinean English, Sergeant Joey Gore, Corporal Mayra Carroll and Officer Hubert Capps in their successful efforts which saved the life of a detainee. Additionally, Sheriff McCallum honored Telecommunicator Ashley Dean after successfully instructing a citizen in proper CPR techniques which saved the life of a citizen in distress. Sheriff McCallum honored Telecommuicator Supervisor Nicki Burbach-Knight with the Sheriff’s Award as she was able to calmly and clearly give a father instruction which allowed him to successfully deliver his child. 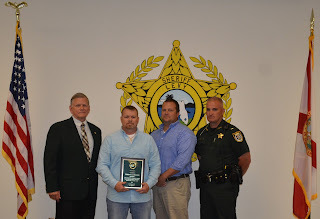 Sheriff McCallum concluded the meeting by honoring the LCSO member selected as Employees of the Year. This award exemplifies the hard work and dedication of the member who exceeds expectations going above and beyond their regularly assigned duties. Investigator Robert Bowers was awarded the Law Enforcement Officer of the Year award. 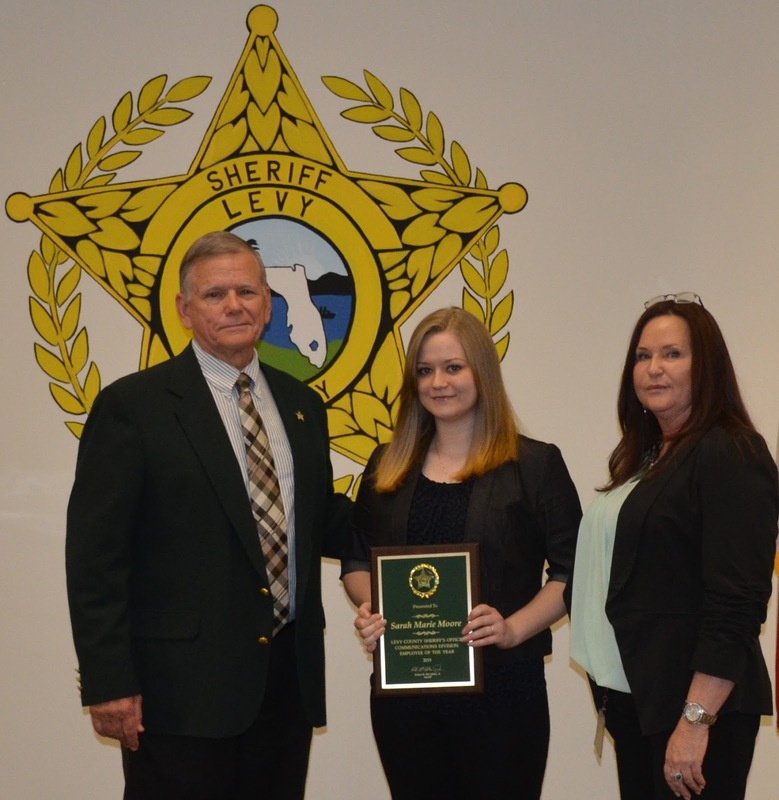 Telecommunicator Sarah Moore was awarded the Officer of the Year award for the Communications Division. 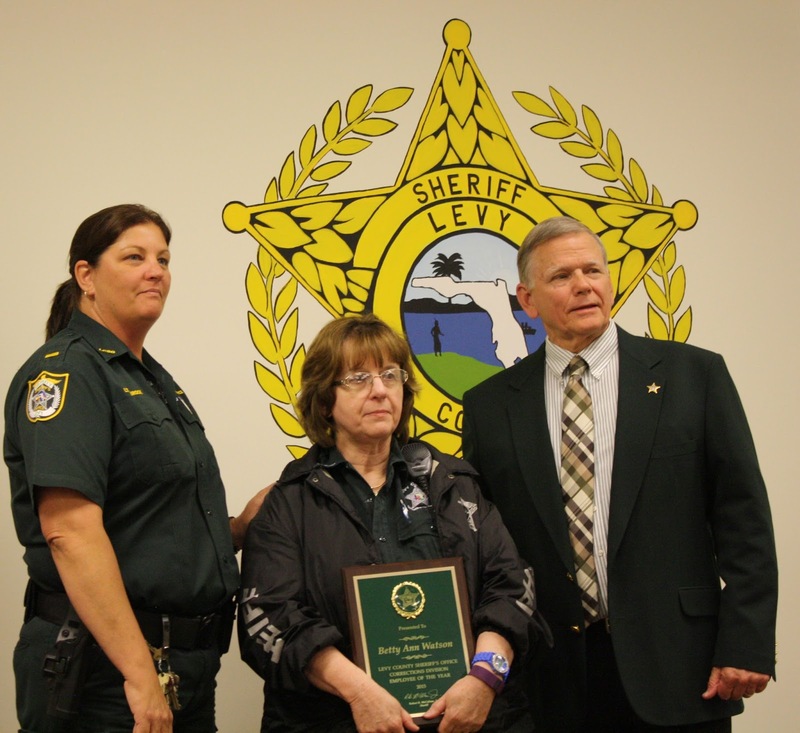 Corrections Officer Betty Watson was awarded the Detention Bureau Officer of the Year award. Civilian Employee Patty Galyean was awarded the Administration Division Employee of the Year award. 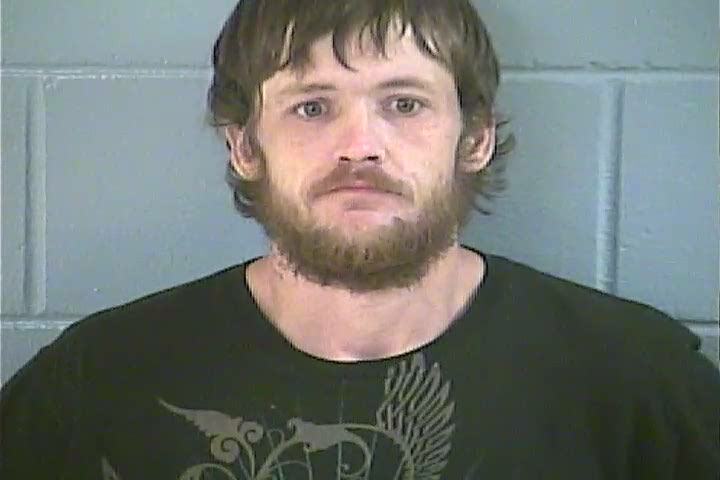 The Levy County Sheriff’s Office Criminal Investigations Division arrested Matthew John Bennett (4-25-83) on March 15, 2016, who was a suspect in multiple residential burglaries in the Chiefland area just west of the City Limits. Victims reported jewelry and other valuables were taken. 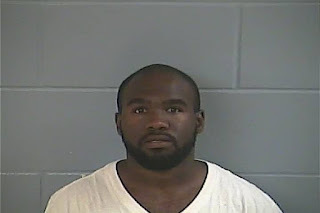 Bennett was developed as a person of interest after deputies responded to a residential burglary scene at a home located on NW 64 Terrace on March 9th. Crime Scene Investigators located unique foot print impressions near the home and collected blood from a broken window at the point of entry. Investigators learned Bennett had recently been released from the Florida Department of Corrections and had registered an address with his probation officer which is near the victim’s home. Bennett wears a prosthetic leg which gave explanation to the unique foot print impressions discovered at this scene. Before investigators could positively link Bennett to this crime, he struck again. LCSO responded to a burglary report on NW 115 Street, which is within walking distance of Bennett’s home. This homeowner discovered his house had been burglarized when he returned home for lunch. The victim reported jewelry and other valuables had been taken. Local business cooperation led to these cases being solved. Bennett and a female accomplice sold the recently stolen jewelry to a local business. The business owner contacted LCSO to report this transaction. Investigators located Bennett and the female walking away from the business, and were able to follow them back to his home. 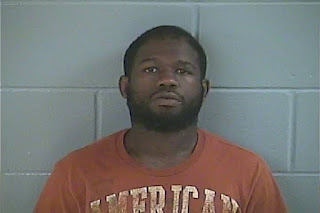 Investigators Tom Martin and Zeb Richburg contacted Bennett and arrested him. They were able to recover jewelry and other merchandise positively linking Bennett to three recently reported burglaries. The majority of the recovered property has been identified by the owners and returned. However, this investigation is still ongoing and Bennett is suspect in other local crimes. Bennett is being held at the Levy County Detention Facility where he is charged with burglary and grand theft. His bond has been set at $260,000. LCSO deputies responded to a reported burglary at the Restoration of Faith Outreach Ministry Church located at 3891 NE 212 Court in Williston on March 13, 2016. Minister Callie Mae Peterson arrived at her church to discover someone had pried open the front door and attempted to steal all of the church’s musical equipment. For reasons unknown, no property was taken but over $100 in damage was done to the door. The LCSO Criminal Investigations Division was contacted by the responding deputy and investigators assumed responsibility for this investigation. CID Investigators placed surveillance equipment inside the church in expectations the criminals may return. Their wait wasn’t long; on March 15, Minister Peterson discovered the burglars had returned having pried open a back door. Investigators reviewed surveillance footage and with the assistance of Patrol Deputy Douglas, identified the suspects. Brothers Melvin William Anderson (7-12-85) and Jacoby Uriah Anderson (6-22-92) were located by investigators at the Mack Apartments in Williston. Both brothers confessed to these burglaries. All of the musical equipment taken during the March 15 burglary was recovered from the apartment they shared. Approximately $1,000 in musical equipment was seized and returned to Minister Peterson, just in time for her Wednesday services. The Anderson’s were booked into the Levy County Detention Facility charged with burglary, grand theft and criminal mischief. Their bond has been set at $135,000 each. 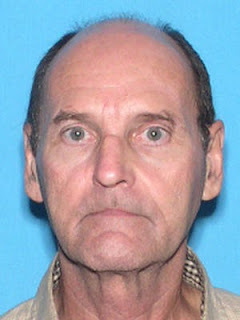 The Levy County Sheriff’s Office is asking for public assistance in locating Thomas Joseph Ferguson 4-10-1928. Mr. Ferguson was last seen at his home at 9:00 a.m. this morning located at 2231 SE 138 Lane in Morriston, Levy County, Florida. The family has no vehicle, and it is believed he left on foot. He is described as 5’ 3” and weighs approximately 99 lbs. He is described to law enforcement as frail. Mr. Ferguson was last seen wearing a black button down style shirt with an emblem of the American Flag and an eagle, brown pants and cowboy style boots. Mr. Ferguson has several known medical conditions and is oxygen dependent. He uses a walker for mobility assistance. Both his oxygen supply and walker were left at home. He does not have his identification or his cell phone with him. Mr. Ferguson appeared despondent last night and this morning prior to him departing the home. The Sheriff’s Office asks anyone who has seen or been in contact with Mr. Ferguson to immediately call the Levy County Sheriff’s Office at 352-486-5111 or should any emergency exist, call 911. On March 3, 2016 William R Hickman registered as a Sexual Predator with the Levy County Sheriff’s Office. By Florida law Hickman is required to notify law enforcement whenever he changes addresses. William R Hickman was convicted in 2013 in Gilchrist County, Fl for Lewd and Lascivious Molestation on a child 12-15 yrs of age; F.S. 800.04 (5) (c). Hickman has registered his change in address as: 3650 NW 105 Street Chiefland, Fl.